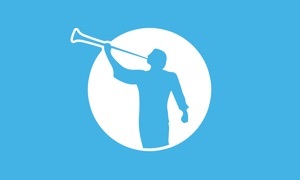 Welcome to the official Beltway Park Church app! Listen to recent messages, watch live, fill out notes, and explore helpful resources. Beltway Park is a group of people helping each other take our next steps with Jesus. We realize that each person is in a different place in their spiritual journey. Our passion is to be a life-giving church where people can connect with Jesus and discover their next step with Him. 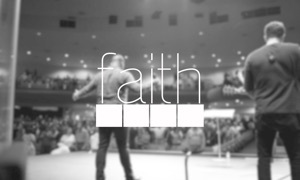 The Beltway Park Church App was created with the Subsplash App Platform.